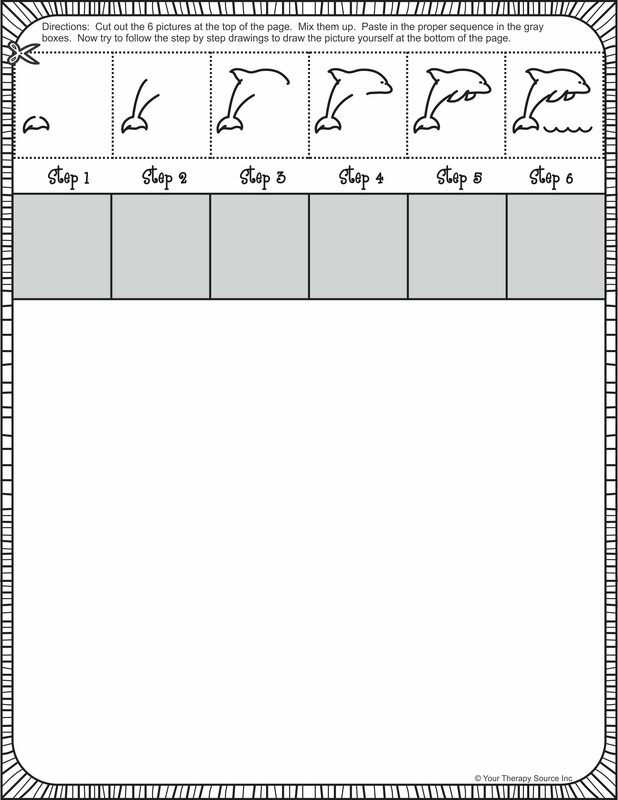 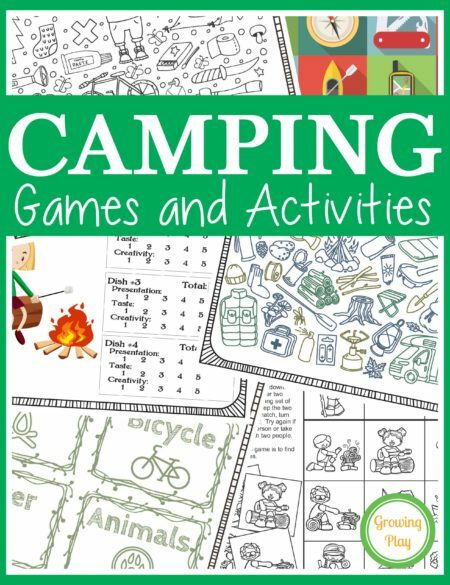 Cut, Sequence, Paste and Draw Beach theme is a download of 15 activities to cut, sequence, paste and then follow the step by step drawings. 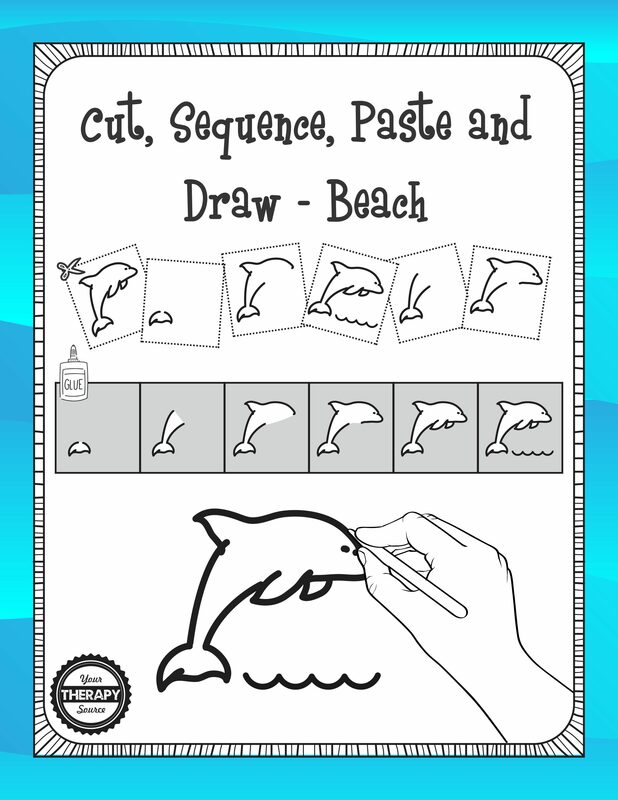 Summary: Cut, Sequence, Paste and Draw Beach theme is a download that includes activities to cut, sequence, paste and learn to draw 15 different beach themed pictures. 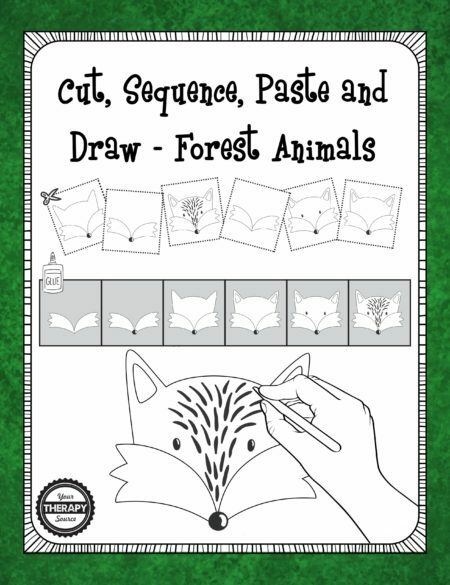 This activity encourages: scissor practice, fine motor skills, sequencing and visual motor skills. 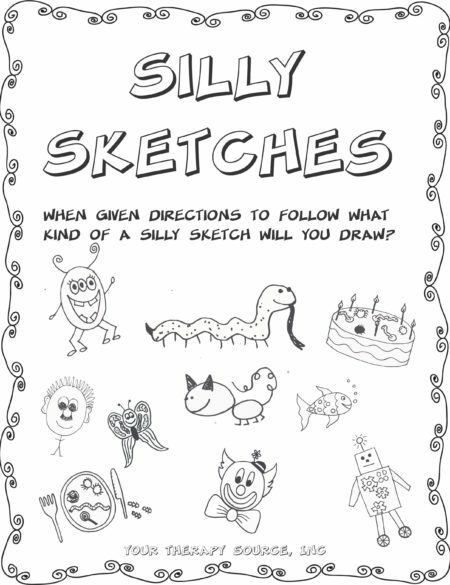 The 15 beach themed pictures are: sun, beach ball, sand toys, crab, fish, dolphin, ice cream, flip flops. 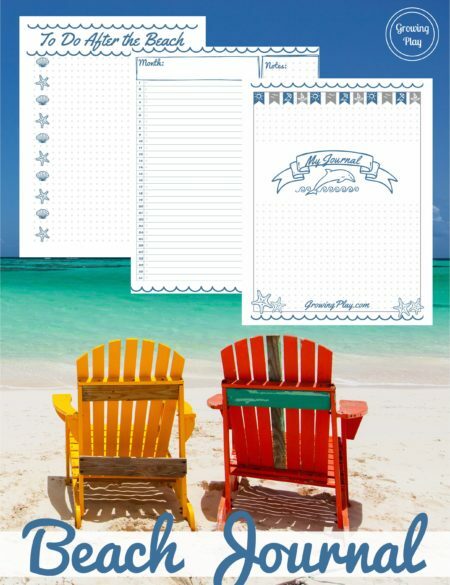 sea star, snorkel, sailboat, lighthouse, swim fins, palm trees and seashell.